At Texas Charter Bus Company, the success of your wedding day transportation is our top priority. We help couples and wedding planners coordinate smooth travel for guests, members of the wedding party, and the lucky couple. Whether you are getting married in Dallas, Houston, Austin, San Antonio, or anywhere else in Texas, we have a variety of buses and professional drivers for you to choose from. 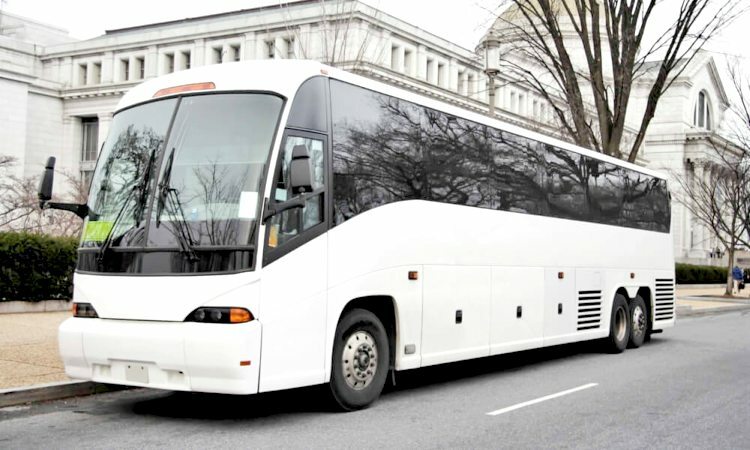 Streamline your guests’ travel from the airport to the hotel and venues with personalized charter bus services. You can arrange for their driver to promptly take your family and friends from any of Texas’s airports to their hotel. On the day of your wedding, they can skip the hassle of renting cars, taking public transportation, or using rideshare apps like Uber. Instead, arrange for a private minibus shuttle to take them directly to your ceremony and reception venues. At the end of the night, their driver will safely bring them back to their hotel. Your guests won’t need to skip the alcoholic beverages or designate a driver, and you can relax knowing everyone will make it safely to the hotel. Ride to your wedding in a stylish, modern minibus with your closest friends and family. Invite your photographer to travel with you for candid photo opportunities along the way! Your driver can take you to nearby locations for your wedding portraits before heading to the ceremony venue. Afterward, you can enjoy drinks and snacks on board your charter bus as your ride to your reception. Our reservation specialists are available 24/7 to help you build a fleet of buses for your wedding day. Call us at 281-383-9491 for a personalized, no-obligation quote today. We’re looking forward to hearing more about your big day!